How would you feel standing in the street, giving away your own money to passing strangers? Odd? Embarrassed? Generous? Liberated? 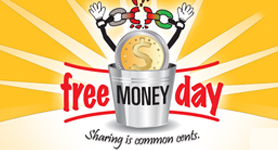 There’s just a week to go before Free Money Day, a social experiment in sharing. On the 15th of September participants will do just that, giving away money a couple of coins at a time to anyone willing to take them up on it. Why? It’s a day to change our perspective, challenge our own relationship with money, and open up possibilities of a more cooperative approach to what money is and what we do with it. 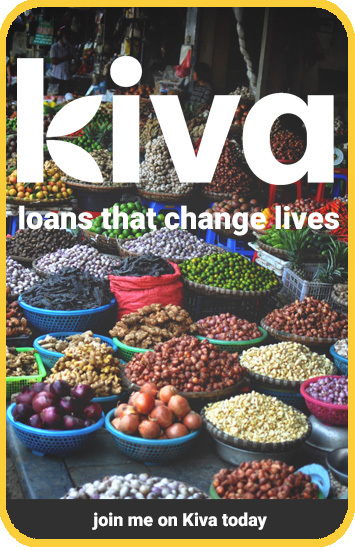 It’s an act of economic liberation, and a chance to think creatively about how we use our money, as individuals and as a society. If you want to take part, you can register your act of sharing on the website, and read more about how and why free money day matters. There’s a wealth of information about money, the economy, and the alternatives to our unsustainable economic systems. Next Entry Has Britain undergone a moral collapse?